At this season of dwelling in lives, many people want to lose weight. 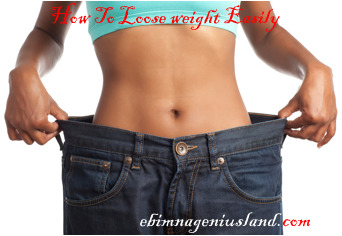 Many don't know the solution to their weight loss, but today we will teach you how to lose weight as fast as you want it in your mind,. All you need to do is stick to our advice and it will work perfectly for you, and you will see the changes in you. Many want to lose weight as soon as possible, but sometimes they can't see the manifestation of the weight loss in them. Even after they must have done very necessary things needed to be done. They kept seeing themselves remain the same, or even add more weight than they thought. Ebimnageniusland has come to give you the final bus stop weight loss. Now, let's list out the necessary and the best foods for weight loss. 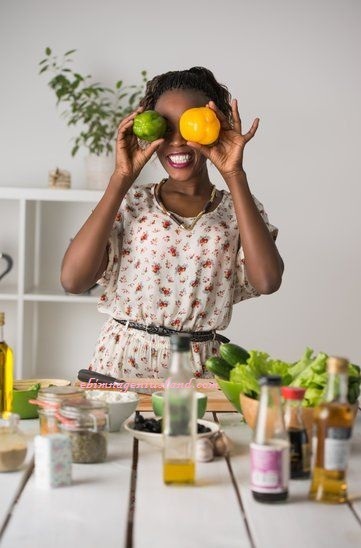 ADVICEs ON HOW TO MANAGE YOUR EATING HABITS WHILE TRYING TO LOOSE WEIGHT BEFORE WE LIST THE BEST FOODS FOR WEIGHT LOSS. Junk foods or processed foods add more weight rather than decreasing them. the best thing to do is to eat whole food well cooked and dieted, rather than taking junks. Most of the junks foods are rich in fats which increases or boosts your weight unknown to you. * Always remember to have at least 30 mins of exercise in a day. No matter the level of exercise. It can be walking, swimming, jogging, Jiming, skipping and many more exercises which helps you reduces weight as fast as you never imagined. Fasting helps you keep your eyes off from anything food, whether junks, processed or cooked. The reason why fasting is one of the advice we give is that it helps in the reduction of putting anything edible in your mouth. One is advised to fast at least 6am to 3pm in the noon. as long as your strength can retain it but if you can't retain it, you can at least retain from 6.00am to 12 noon. Good article. 20 minute of exercise is definitely helpful to lose weight and the list of foods are certainly ones I would choose. thanks for sharing on information! You are welcome Marla, Thanks for advising my viewers more on exercises.